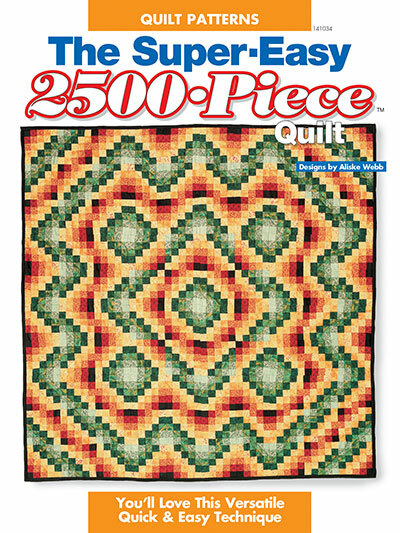 Impress your quilting friends with this 2,500-piece quilt with an old-fashioned "postage stamp" look. Only you will know that you completed this entire quilt in just 1 day using easy machine strip-piecing techniques and machine quilting. 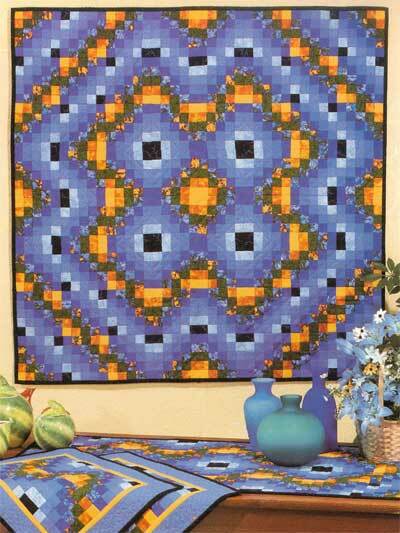 Use this spectacular design to create either a bed quilt or a large wall hanging. Or make a matching wall quilt, table runner and place mats with the same easy-to-complete strip-piecing techniques. This book is for every busy quilter!